Welcome to the most fascinating golf club in Austria. Golf in its most beautiful form. Be enchanted by the idyllic tranquility in the middle of a riparian forest at the gateway to the South Styrian Wine Route: lakes, streams, trees … the nature experience at Golf Club Gut Murstätten is as varied as the golfing experience awaiting you on our internationally awarded 36-hole facility. 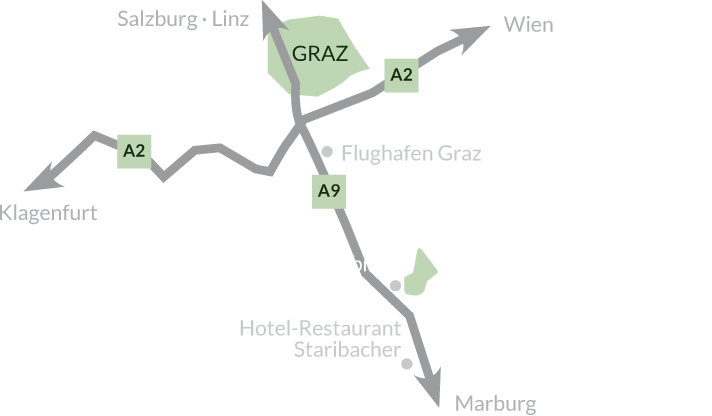 At one go, you are immersed in a world of peace, relaxation and joie de vivre – just 20 minutes by car from Graz.